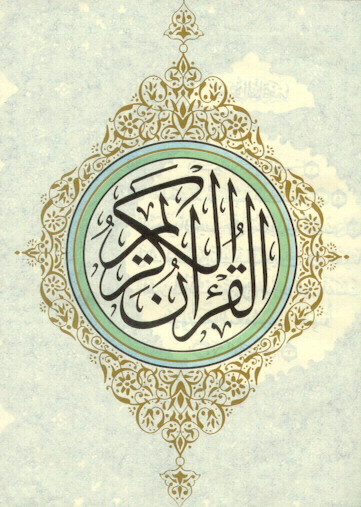 The BP Library of Arabic texts will contain important Arabic texts that have been translated into other languages. First of all, the Library contains the Qur’an, and even though it is not the proper Qur’an when it is translated, it still exists in many other languages. The impact of the Qur’an thoughout the Arabic empires and areas of influence is tremendous.